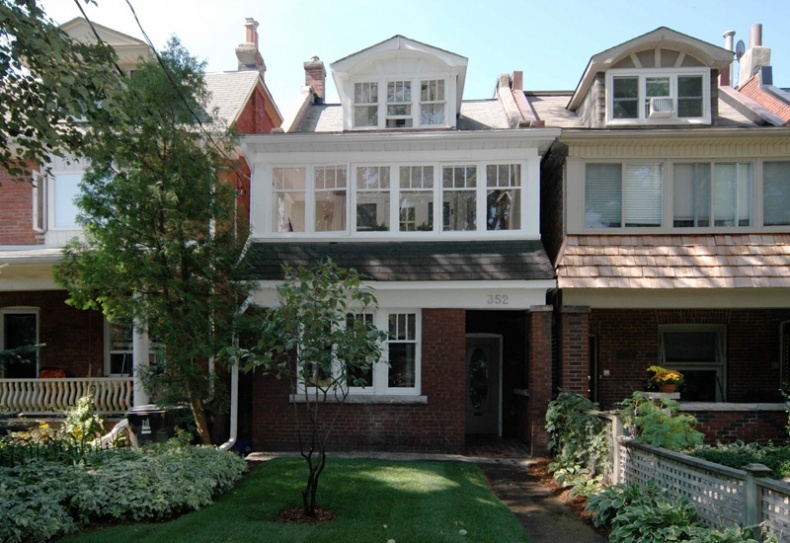 This renovated three-storey duplex is located on a prime tree-lined street within steps of established schools and recreational facilities in the High Park community, and newer urban hot spots in the Junction. "It's good value for a detached residence south of Annette Street," agent Julie Kinnear says. "You're still within walking distance to Bloor [Street], but also close to all those cool stores and independent places in the Junction." The 2,187-square-foot house is currently separated into two units, including one on the main level and the other on the second and third floors. "That one was set up ideally for this market where it's becoming more expensive to buy," Ms. Kinnear says. "You can buy it and rent it for a while. Then as you mature financially and your family grows, you would take over the whole house and convert it back into a single-family [home]." Each unit is equipped with a bathroom, kitchen and laundry appliances and private outdoor space, as well as its own furnace, updated wiring and new boiler. "Everything was really well divided up for two units," Ms. Kinnear says. "That was the strength of it." The main floor apartment contains a living room; a bedroom with a tandem office; a galley kitchen and a dining room with sliding doors to the deck, private backyard and garage. The unit above contains two bedrooms on the third floor and principal rooms on the second floor, including a sunroom, living and dining rooms and kitchen. The latter has a deck with a spiral staircase, which provides a second exit point. "It's a very good safety feature and also a convenient feature for the main floor [residents] so they didn't have a big eyesore," Ms. Kinnear adds.